When we cook food at home, we take utmost care to ensure food being prepared and served to our family members are safe and healthy. 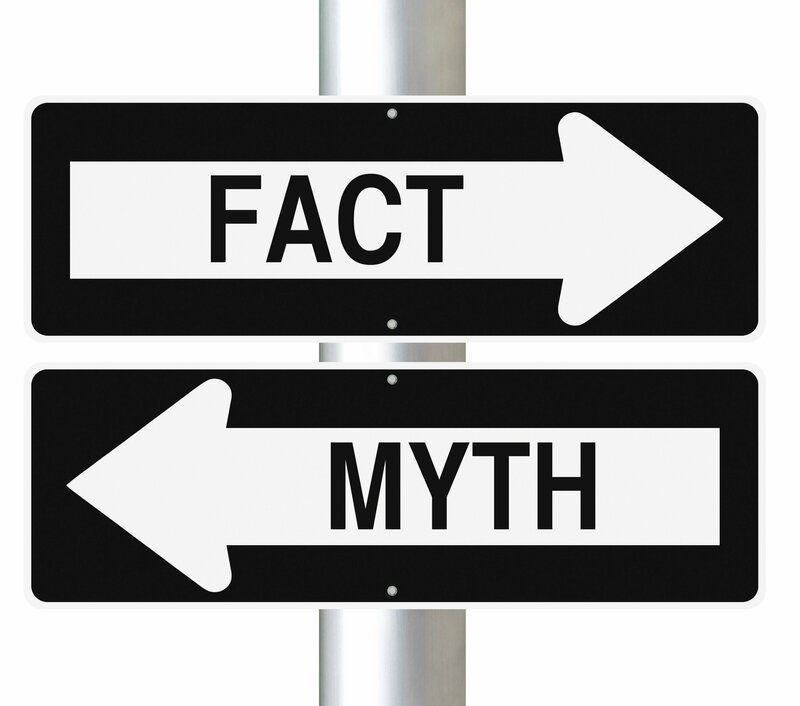 But surprisingly, some of the practice we follow in our kitchen is actually myth. Following those practice will lead to poor food safety and increased risk of food poisoning incidents. Not at all. Visible mould is usually an indicator that the food is more contaminated. Fungi, bacteria and toxins can be present in area of the food that are not visible, so what looks like a small area of contamination could be much large. The peeling process will expose fresh produce to cross contamination by means transferring chemicals and harmful bacteria to the edible to internal layers of the food. Soil particles and dirt contain contaminants and are often found on fresh produce. 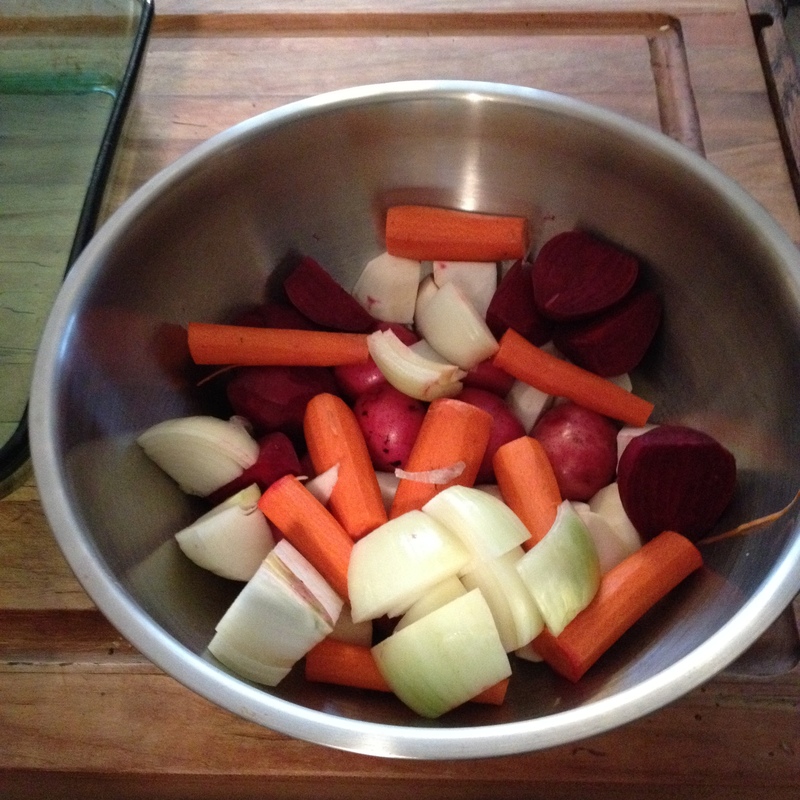 It is therefore important to thoroughly wash fruit and vegetables before and after peeling. Partly true. 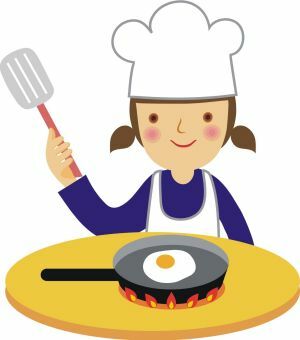 Some bacteria produce spores and toxins that are not destroyed by cooking, increasing their ability to cause foodborne illness. Good food safety handling practices can minimise the risk. Not true. 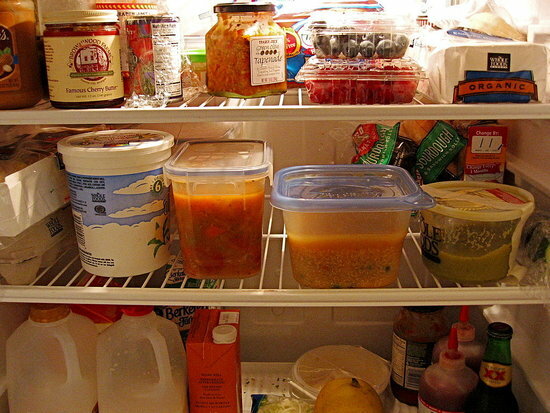 It is important however to ensure that large quantities of food are divided into smaller portions and placed in shallow container for quicker cooling in the refrigerator and that the refrigerator is not overcrowded. Bacteria multiply rapidly at temperatures between 5 Degree Celsius between 63 degree Celsius. I DON’T NEED TO WASH MY HANDS SINCE I USED HAND SANITIZING GEL. Even though hand sanitizers can effectively kill some germs on our hands, they do little to reduce surface tension between your skin and dirt, grease and germs. The sanitizer only has an effect on the outer layers of film on your hands. The best way to clean your hands is to first wet your hands with warm water, lather with soap for at least 20 seconds rinse with warm water, then dry with a clean towel. We always believe that best way to see if food has gone bad, but not really. 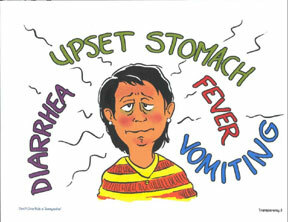 In fact tasting a small amount of spoiled can cause serious foodborne illness. 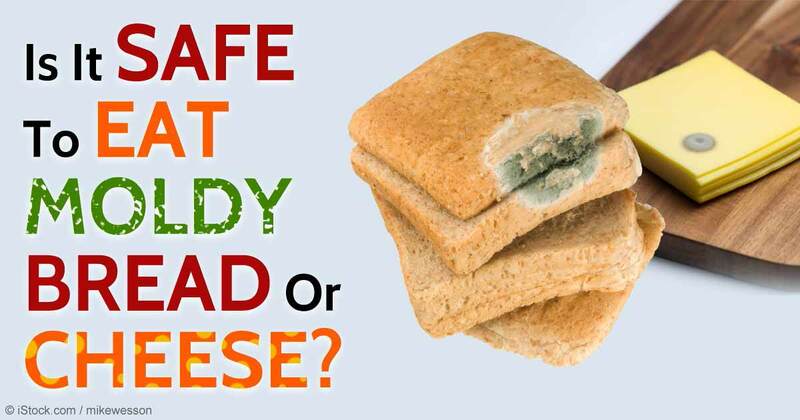 Not only that, you actually can’t taste or smell or see the bacteria that cause food poisoning. So what should we do? Keep track of dates and times- throw out food before harmful bacteria grow. 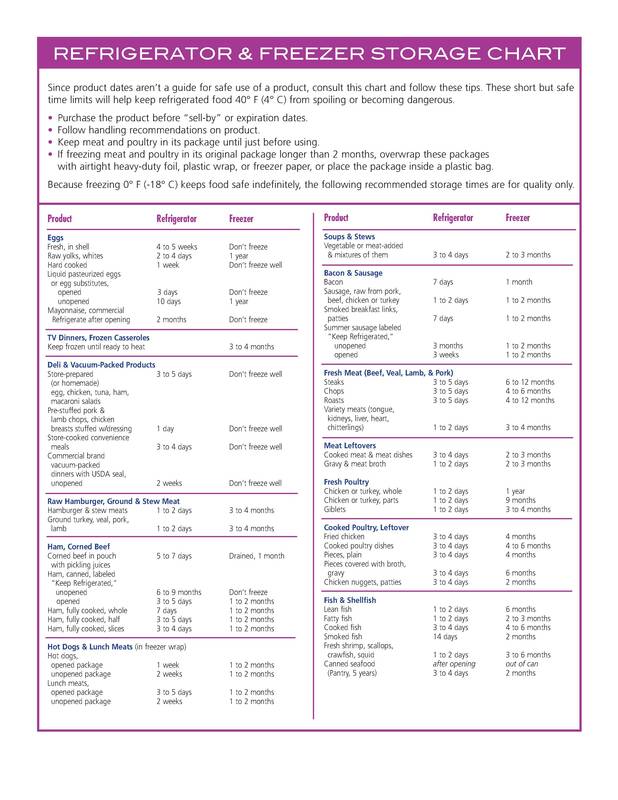 Follow the safe storage time chart through avoid become victim of food poisoning. It’s been said before (on this website, in fact) that a stocked freezer is the best and easiest way to win in the kitchen. And that’s true—most of the time. But there are a handful (well, a couple of handfuls) of foods that get strange when frozen and then defrosted. Here, 11 of them. Soft cheeses such as ricotta, goat, or cream cheese tend to separate when frozen and thawed, which leads to strange textural changes. Hard cheeses like Parmesan and cheddar are usually a safe bet, but you’re still better off buying only what you need andstoring it properly in the fridge. 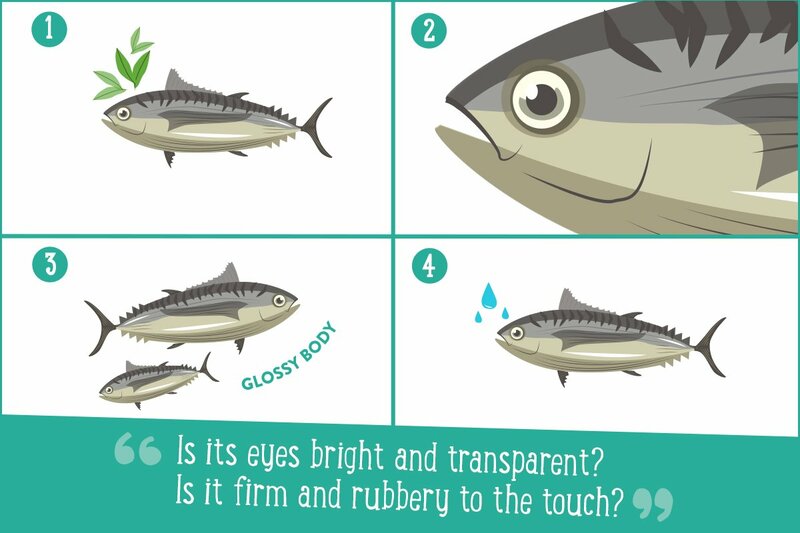 The next time you are in a sandwich shop or deli where workers make your sandwich in front of you as you select items to be included, check out their hands. 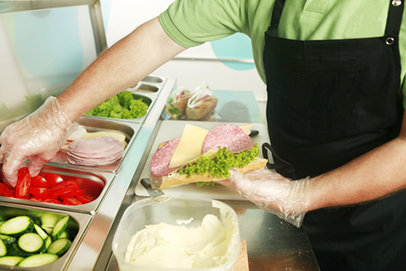 According to law, there should be no direct hand contact with your food by the sandwich maker. Hands are dirty and vectors of disease, and food can be contaminated by the worker touching, for example, money in the cash register and then touching your lunch meat. To prevent this obvious source of disease, the law requires such workers to wear gloves to keep hands clean. Sodium carbonate, sodium bicarbonate, sodium hydrosulphite and phosphoric acid are some of the chemical clarificants that you would be consuming while you savour a nutritious jaggery recipe. The strange combination of healthy nutrients and harmful chemicals in jaggery is made by producers to please the consumers who have an eye for bright colours. An unmindful preference for light yellow-coloured jaggery has resulted in the indiscriminate use of chemical clarificants, much above the permissible level, during production. This practice not only makes this nutritious sweetener unhealthy, but also affects its taste and storability. Producers’ preference for synthetic additives as clarificants has also affected organic sugar cane growers. “The struggle to get our turn at the alemane (jaggery-making unit) was more tedious than growing the crop organically,” says Sanganagouda Patil, a farmer in Mudhol taluk. He explains how difficult it was to persuade alemane owners to process sugar cane without chemicals. After all the effort, if they didn’t find a suitable market, they had to sell it at the regular market. But the situation has changed since 2013 thanks to the Organic Jaggery Technology Park, better known as Organic Jaggery Park, that has been set up in Mudhol. This jaggery-processing unit is one of the three units — the other two are in Mandya and Sankeshwar — set up by a collaborative project, Rashtriya Krishi Vikas Yojana (RKVY), of the State and the Central Government in 2013. The main intention of the Park is to ensure hygienic, chemical-free processing of jaggery. “The unit works just like a mill. Farmers bring their sugar cane, pay a nominal fee and get it processed. Marketing is their responsibility,” says C P Chandrashekhar, head of the Park. But farmers know that it’s not just that. The Jaggery Park is supporting them in multiple ways. Be it creating a network of farmers, developing sugar cane varieties suitable for jaggery, or facilitating market linkage, the Jaggery Park has made a promising beginning. The popularity of the Jaggery Park is the result of its continuous efforts to support better-quality jaggery production since the project was initiated in 2010. A team led by Chandrashekhar studied various jaggery-making units of Karnataka and Maharashtra and brought home solutions for most of the problems affecting the jaggery industry in the region. “We incorporated better technologies to ensure that the process is hygienic and efficient. This results in high-quality production,” says Chandrashekhar. They have installed fuel-efficient furnaces, designed by the scientists of the Indian Institute of Science, Bengaluru, which has reduced the fuel requirement considerably. The traditional belt-driven crusher is replaced by energy efficient gear-driven crusher. A four-stage filtering of the juice removes most of its impurities. The unit has state-of-the-art facilities like a roofed storage space for sugar cane, high-quality stainless steel pans and utensils, a hygienic store room for jaggery and a well-equipped lab. Natural lime, herbal clarificants like ladies finger mucilage and edible oil are used in the process, ensuring the safety of the product. The Park has a storage space where farmers can keep the product and sell it as and when there is a demand. Preference is given to organic farmers. If the jaggery-processing unit is unoccupied, farmers who apply chemical inputs are allowed to access it. But the Park maintains its policy of chemical-free jaggery production. “There are three types of jaggery — chemical jaggery (chemical inputs are used at all stages), chemical-free jaggery (the crop is grown with chemical inputs while the processing is free of chemicals) and organic jaggery (free of chemical inputs at all stages),” explains Chandrashekhar. Farmers of Mudhol, Jamakhandi, Bagalakote and Mahalingapura taluks make use of the facility. In 2013 the Park produced 27 tonnes of jaggery while in 2014 the quantity increased to 90 tonnes. The jaggery is not bleached and the colour remains brown. Sometimes the shade of jaggery alters based on the variety used. The Park produces different types of jaggery including one-kg lump jaggery, locally known as pente bella, jaggery powder and jaggery pellets. 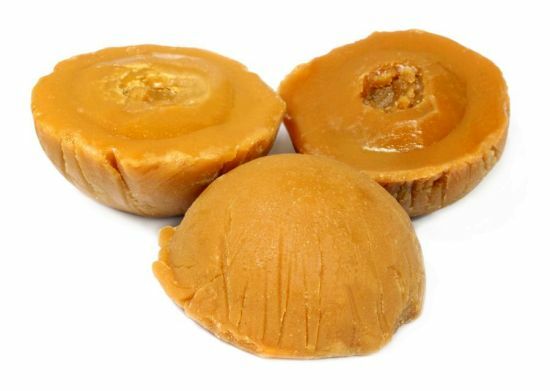 Jaggery powder, which could be used instead of sugar, is popular among urban consumers. The shelf life of pente bella is six months while jaggery powder can be stored for two years. The jaggery is sold at Rs 50 per kg at the Park’s outlet. The Jaggery Park has also tried creating market links for growers. It recently facilitated farmers to export 50 tonnes of jaggery pellet to Russia through Alexander Usanin, a trader, who appreciated the hygiene maintained during jaggery production and preferred organic to chemical jaggery. Shrinivas, who hails from a farming family in Mahalingapura taluk, has launched a new brand, Arogyanics, to sell organic jaggery produced at the Park. The product is now available at select outlets in Bengaluru. “Initially retailers were hesitant to purchase the product. After a few weeks they started approaching me with orders. Now we struggle to balance production and demand,” he says. Another firm, Sepra Exim, sells the product in Hyderabad. Jaggery is also sold locally. Some of the traders have shown interest to export the product to UK. The Park is also engaged in research to develop varieties that are suitable for jaggery production. A recently introduced variety, SNK 7680, meets the long-time demand of farmers for non-flowering sugar cane. The RKVY project ended in March 2015 and now the Organic Jaggery Park is run with funds from the University of Agricultural Sciences, Dharwad. The efforts of the Jaggery Park has renewed farmers’ interest in organic cultivation of sugar cane and chemical-free jaggery production. Venkatesh, a young farmer, has shifted to organic cultivation of sugar cane since 2013 and has even set up a organic jaggery production unit. Some farmers, who earlier prefered selling sugar cane to sugar factories, opt for jaggery production and contact the Park. Jaggery production, though involves market-risk brings more returns to farmers . The Park plans to develop an organic jaggery cluster in the region and encourage youth to collaborate. C P Chandrashekhar can be contacted on 7829165693. A Study reveal that 75% of People prefer paper towel to dry hands ! As predict , 75 % of them votes in favor of paper towels . But, of course there were several hundreds of comments debating the advantage and disadvantage of each method . There are various on the subject to conclude best method for hand drying. All those studies concluded that single use paper is best method to dry our hands. In fact a recent study conducted to looked at the potential for microbial contamination from various hand drying methods and the risk of airborne microbes dispersal.